Dry Natural Hair, it is the most common struggle for all naturalistas. Good news though…it’s is the easiest thing to fix! Dryness is a serious issue that so many of us struggle with. because we don’t have the right products and information. Too often we find that women aren’t aware of what truly hydrated hair is like, they aren’t sure exactly how dry their hair actually is, or even how big an impact hydration and moisture can have on the health of their natural hair. When hair is properly hydrated, it looks better, feels better, and is able to hold styles longer. When it’s dry, you’ll have trouble maintaining, styling, detangling it, and find yourself constantly dealing with dull hair that could be transformed. 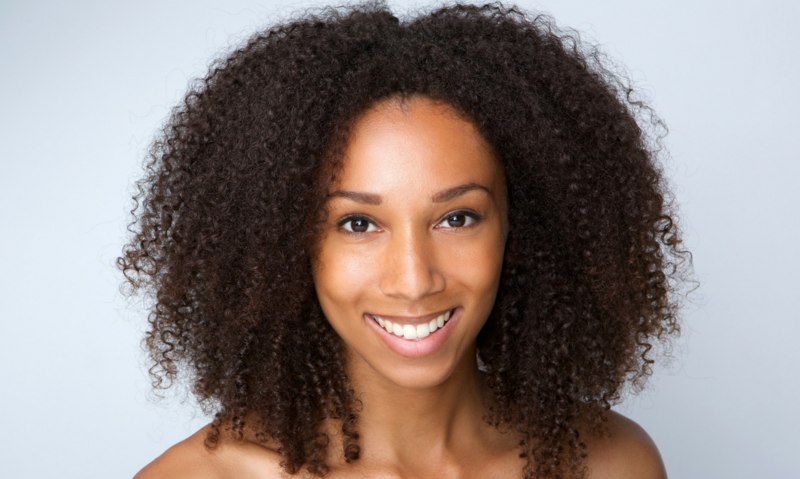 If you are dealing with chronically dry hair, the good news is, there are things that you can do to restore hydration and moisture to dry natural hair. These four steps will put you on the path to healthier, hydrated hair. If you’re dealing with dry hair that just won’t cooperate, the first thing you need to do is review your current products. Your shampoo and conditioner are staples items in your hair routine and they form the foundation of how your hair will react during subsequent steps. If you’re using cheap shampoos and conditioners, you’re actually causing more damage than good. Low-quality shampoos have harsh cleansing agents that are simply no good on type 4 natural hair and cheap conditioners are full of water and wax which doesn’t do much for hydrating your natural hair. To start your upgrade, you want to invest in two types of shampoos. The first is a gentle cleansing lather like the Urbanbella No.78 Honey + Aloe Lather Shampoo to remove build-up on the scalp. If you’re just starting your dry hair restoration process, you’ll only want to use the lather-shampoo every other week as your hair becomes balanced. You also want to invest in a quality scalp exfoliating non-lather cleanser as well. 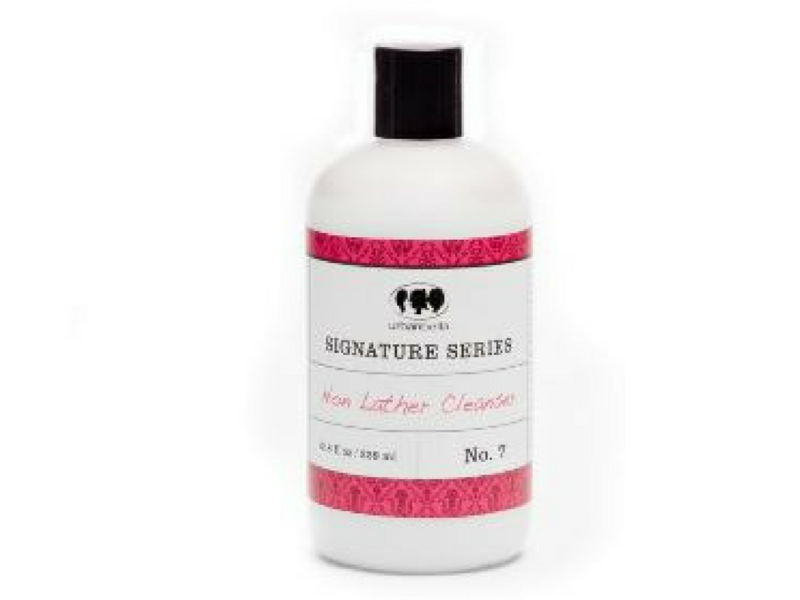 You can use this on the off week’s that you are not using a lathering cleanser. For your conditioner, it is especially important to invest in one that has a high amount of oil. Oil is what helps your hair feel soft and helps to lock in moisture, especially when applied in combination with a steam treatment. Most conditioners are full of silicone which does an excellent job at making the hair feel great during the wash process but doesn’t do much to continue that feeling once the hair is dry. A conditioner like the Urbanbella No. 4 Hydrating Conditioner, has a significant dose of oil to make your hair feel like butter both during the conditioning process and after. #2. Use a good deep conditioning treatment. While your daily shampoo and conditioner is a great place to start, to really restore hair to optimal hydration, you’ll need to deep condition weekly as well. Unlike your regular conditioner which can help to hydrate and moisturize the hair, a good deep conditioning treatment will have a few extra ingredients that will help boost the overall health of your hair. 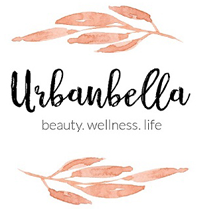 At Urbanbella we have the No. 14 which is a deep conditioning treatment that you can use weekly at home, but if you’re looking for something a bit more intense, we offer a SanMinos treatment at our salon. This amino acid treatment works to increase moisture level, manageability, shine, and curl definition while strengthening hair to prevent breakage. One of the best investments you can make as a natural haired woman to purchase a steamer. For hair that is chronically dry, we recommend steam cleaning with a deep conditioner every week as your hair strives to reach its maximum hydration level. It’s hard to really explain the difference a steam cleaning can have on the hair until you experience it firsthand. With your very first steam, you’ll notice how long your style is able to last. By the second steam, you’ll be amazed at how much softer and manageable your hair feels. And by the third steam, you may not even recognize your hair at all, that’s how amazing the transformation can be. Remember, the key to having steam hydration work for you is to do it consistently on a weekly basis. If you’re following all of our advice, upgrading your products, deep conditioning and steaming weekly, but once night falls, you’re sleeping on cotton pillowcases with your hair exposed, all of your hard work will be in vain. Cotton is notoriously drying on natural hair because it absorbs moisture and wreaks havoc on your hair fibers. Make the switch to a satin pillowcase and reverse your bonnet so the smoothest, softest side is touching your hair. Not only will this help your styles last longer but it can help keep the hydration and moisture locked inside your natural hair.